A former inmate from Greenfield, Mass. holds a prescription of the addiction treatment medicine Suboxone. Heavy federal regulations have deterred some doctors from getting the training needed to prescribe it. Doctors need no special training to prescribe the opioid pain pills widely blamed for fueling a national addiction crisis. The American Society of Addiction Medicine’s eight-hour training course, one of several listed on the Substance Abuse and Mental Health Services Administration’s website, identifies its “learning objectives” as teaching doctors how to apply for the waiver, to identify patients who would benefit from buprenorphine, and to recognize other illnesses associated with opioid addiction. The DEA’s local spokesman, Pat Trainor, said the x-waiver "allows doctors to help people to get medication-assisted treatment in their communities — and not have to go to a narcotic treatment program, so as to avoid the stigma of that,” he said, and added that primary care doctors not accustomed to treating addiction need training to do so. The university paid for x-waiver training courses for its physicians, and allowed them to take the course online. They sent emails telling stories of Penn patients’ success on Suboxone. 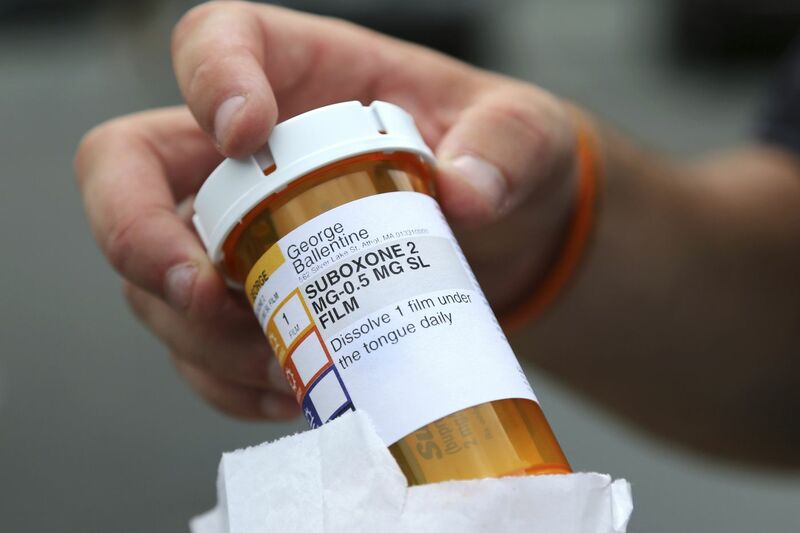 “Each week they got an email sort of nudging them along in the process, saying, 'It’s not too late to sign up, you still have time to finish this — and look what your colleagues are doing [with buprenorphine]," Perrone said. About 75 percent of Penn’s full-time emergency department staff now have x-waivers. Perrone said her goal is to create “a culture of buprenorphine in the whole city." She is pinning her hopes largely on newer doctors and medical students whose training increasingly includes addiction medicine.